I try to create code that is easy to read and understand and works. Personally code must be documented. It not only helps in understanding foreign code it also helps in understanding why I wrote what I wrote. I can work in a team as well as acquire new skills by myself. I enjoyed my time at Syscomp continuing even after my compulsory internship was up I continued to work as a software engineer, creating applications that help system administration and operating. Besides evaluating certain software about it's usefullness and feasibility I developed a Web Application to create, change and monitor Thin Clients configuration. I enjoy most of my free time reading fantasy and litrpg books and light novels. I also enjoy technical literature about programming, machine learning, home automation and AI. I enjoy playing strategy or role playing games either on pc or at a table. I realize and welcome the need to move my body to keep fit. While the need for more efficient use of energy is commonly accepted, for the individual it is often difficult to act accordingly. Firstly, there may be an information lack about the energy costs caused by a certain activity or a neglected activity, such as leaving on lights or electrical appliances in stand-by mode. So-called eMetering devices aim at filling this information gap. Mounted between a socket outlet and an electrical appliance they measure power consumption and may translate consumption values into monetary costs. However, the provision of information about energy consumption alone does not necessarily imply acting. Rather, assisting people in actually changing their behaviours is a much harder challenge. The question of how to utilize computer technology to assist people in changing behaviours, especially to get rid of bad habits, is dealt within the field of “persuasive computing”. A pioneer in this field is BJ Fogg from Stanford University who postulates the statement “Put triggers in the path of motivated people” as a design mantra for behaviour change. According to Fogg’s behaviour model, for a behaviour change to happen three factors must coincide: the person must be motivated in principle, a trigger must be present that just-in-time reminds the user to do the right thing instantly, and he/she must be able to act. While metering devices as well as home automation hardware are available on the market there is the problem of non-interoperability of hardware components produced by different vendors. 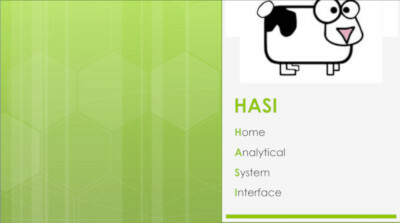 HASI is a first try at implementing a layered architecture able to communicate with various devices through their protocols. 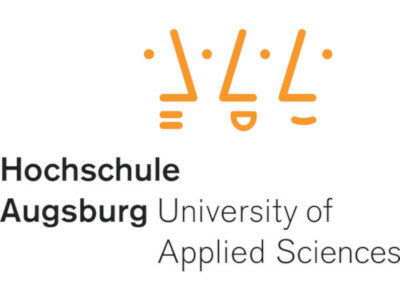 HASI was implemented during the summer term 2011 at Augsburg University of Applied Sciences. It runs on a lightweight open source system (Linux and Python) and uses a MySQL database as a backend. It is able to run on small-scale, low energy consuming hardware (e.g. a netbook) within a user’s home. Event notifications from sensors as well as power consumption measurements are logged in the database and are made accessible as a web-resource for other services. A test installation of HASI including sensors for power consumption, temperature and state indicators for windows and doors has been set-up at an apartment and run from May-July 2011. HASI is now installed in a office room at the faculty of computer science and serves as a test-bed for further development. The main goal was to find out the feasability and create a test study of RFID technology in a logistics centre. In our group Project we looked at possible uses of RFID-Technology for logistic processes. The results were presented at the project day at the faculty for computer science ate University of Applied Sciences Augsburg. 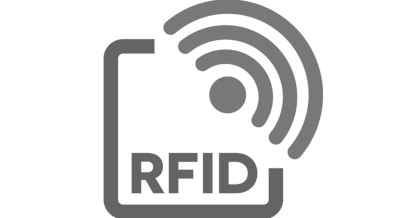 The use of RFID in business operating processes promises great use for companys. Prior to implementation at work, technical feasibility and economic benefits must be considered. This is what students of University of Applied Sciences Augsburg have researched in a project and an accompanying seminar in the summer semester 2012. In keeping with the content of the study, computer scientists focused on the technical implementation and implementation of a logistical application. Among other things, mobile devices were used, methods of event processing were investigated and successfully implemented in the application and the middleware. 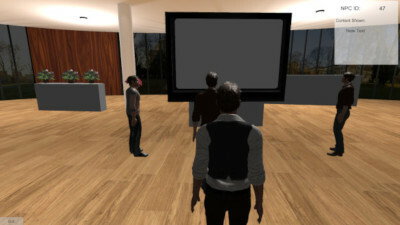 For my masters student project at the university of augsburg i created a Unity3D simulation for a descicion system.It stipulates a room showcasing differing information on screens. The users and their already viewed information is tracked. On the basis of already viewed information the system should recommend and show the best piece of information that the observer should see next. I created a Unity3D simulation where observers go about a room visiting different screens. Depending on what the users standing before a screen have already seen it will show the next best information on the screen. My work was only the visual aspect of the simulation, The simulation is given pertinent information like what to show by the backend while the simulation passes on user id and user position as well as showed information to the backend.